How many times in recent times have you picked up your mobile to make a payment? The trend is moving towards online mobile payments through apps. The use of the mobile to make payments is increasing manifold. The data also supports this trend, latest reports suggest that out of the total bill payments made by consumers, approximately 11% are expected to be by mobile in the coming years. 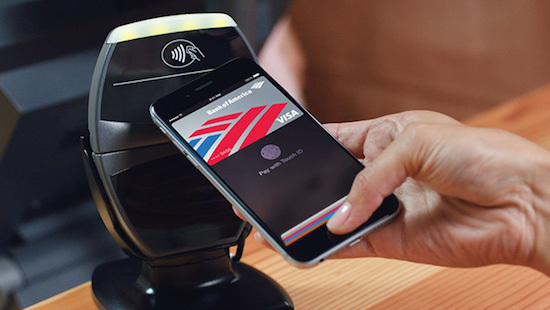 So what causes an increase in mobile payments? Demography is responsible for increasing mobile payments from the Asia-Pacific region. It is seen that the high population of these regions along with the deep market penetration of the smart phones in these areas has led to an increase in the payments made through mobiles. More and more people in both the urban as well as the rural areas are now using phones and tablets instead off the usual desktops. This means that for their convenience, they make use of smartphones and apps for making payments. This trend is also catching up in the USA and the UK and there has been an increasing number of users who are making payments using the apps. Apart from this one also notices that the new generation is more technology savvy than the older generations and therefore know how to utilise technology to the optimum. They have set the trend in using mobile apps for bill payments which has spread even to the older generation who view the convenience and ease of such payments as a boon. The USP of the M-payments is the ease, comfort and convenience with which these can be made. The mobile payments or M-payments are not only used for paying bill but are also used for online money transfers. These payments are easy to do and can be carried out anytime, anyplace. So the most important and favourable aspect is that the payments are convenient and easy. 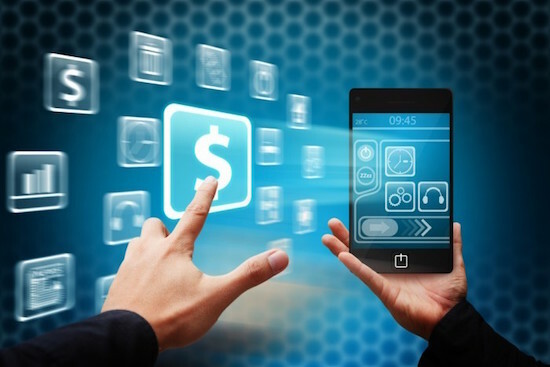 As using the mobile for making payments and transacting in money hs become so easy, there has been a parallel rise in the discovery, implementation and use of virtual money. Be it through mobile wallets or points, virtual money is one of the major modes of payments and is slowly gaining more and more importance. The advantages of using this form of money is that it cannot be easily transferred out and also cannot be used without authentication. They have a strong loyalty criteria attached to them which adds to their appeal. The use of these currencies does not require a middleman and hence this has led to this form of gaining popularity with the masses. The USP of the M-payments is the ease, comfort and convenience with which these can be made. These payments are easy to do and can be carried out anytime, anyplace.